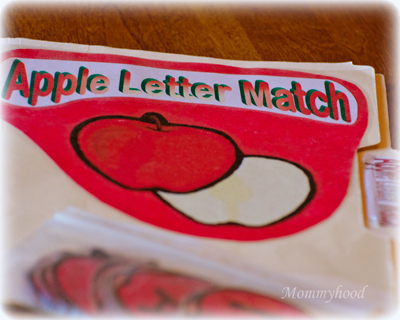 Folder games are a staple in our homeschool. Folder games are a great way to help reinforce the skills your are teaching. I love folder games so much that I have actually blogged about them here, here and even again here. As the kids get older, finding folder games that keep them engaged has been more challenging. Now, I find us playing our own version of Jeopardy using the material we are learning as a way of reinforcing skills. Little G still loves it when I pull out new folder games for her to play so I am always on the look out for new games I can make for her school time. We even play them when it isn't school time, they are great for passing the time when you need a quiet activity. Here is what you need to do make your own folder games. File Folders - Using fun colored or patterned ones makes the games more appealing but plan manila folders work great too. Printer - The downfall is the ink usage. I actually change the settings so it uses the least amount of ink while still printing out decent pages. Paper (not just basic white) - I like to glue my game pieces to construction or scrapbook paper for sturdiness. Scissors - I usually cut out my games while watching TV. Glue Sticks - Glue sticks work really well for folder games. Colors/Markers - If you print the games in black and white you will want to add color to make them pop. I've also add stickers to games in the past to help decorate them. Clear Contact Paper - This is what I use to laminate them. If you have a laminator you can use that. Covering the folder game helps keep the game last longer. Plastic Baggies - I use snack-size baggies to keep the pieces in when they are not being used. Next find the game you want to make and print out all the components. Then start cutting. This is probably the most tedious part of making folder games. I often make them while watching a movie. Assemble your game according to the instructions that come with the game. I glue the playing pieces onto another piece of paper and then cut them out. It helps keep them sturdy and keeps them from being see through. Decorate the game it as you like. Apply the clear contact paper to the game board and to the pieces. I like to apply the contact paper one side at a time so that the fold is not covered, it makes it easier to close the folder. After applying the contact paper to the pieces, I cut around the outside leaving a small edge to keep the front and back parts together. Then your game is finished and ready to be enjoyed. Below is a list of the sites that offer free folder games. I love sites like these and am so thankful for those willing to share their hard work with others. 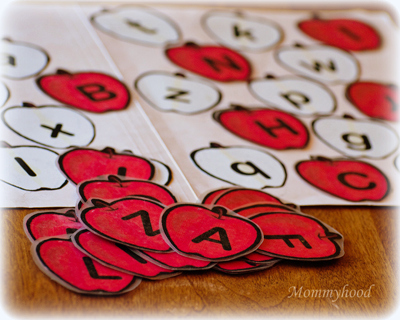 Preschool Printables - She has several free matching games for preschoolers. She also sells CD-Roms of even more games. ABC Teach - This site has some free games for preschool and up. There are also more games available for members of the site. File Folder Fun - This site has such a great selection of folder games. Search by age or subject. 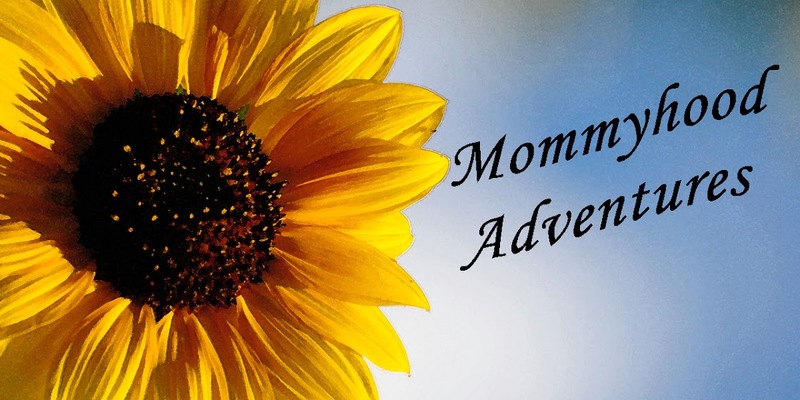 Christian Preschool Printables - This site is also a treasure trove of folder games. These games are all Bible themed. Bible Story Printables - This is another treasure trove of folder games that are Bible themed. Mr Printables - There are a few really cute games on this site to print out. File Folder Farm - This site has some absolutely adorable folder games. These are just some of the free resources available. There are also tons of purchasable folder games out there and even books you can by with games already in them. If you want something new and fun to help reinforce skills without using worksheets, I highly recommended folder games.